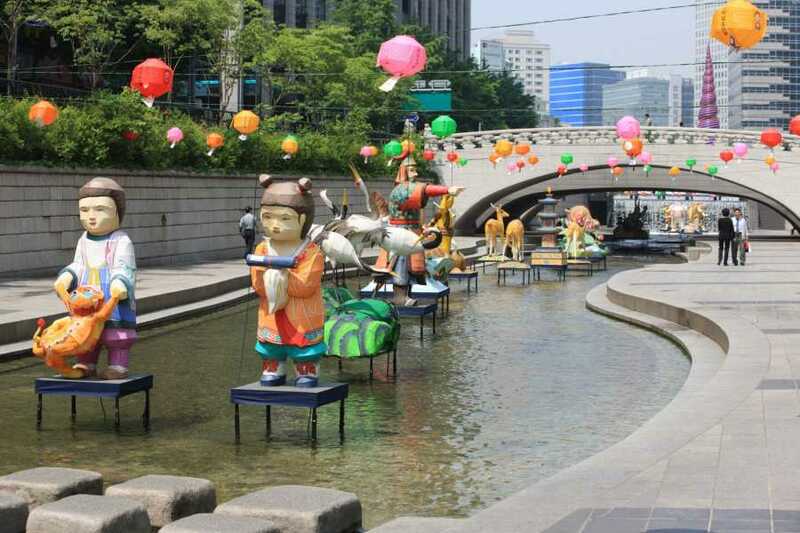 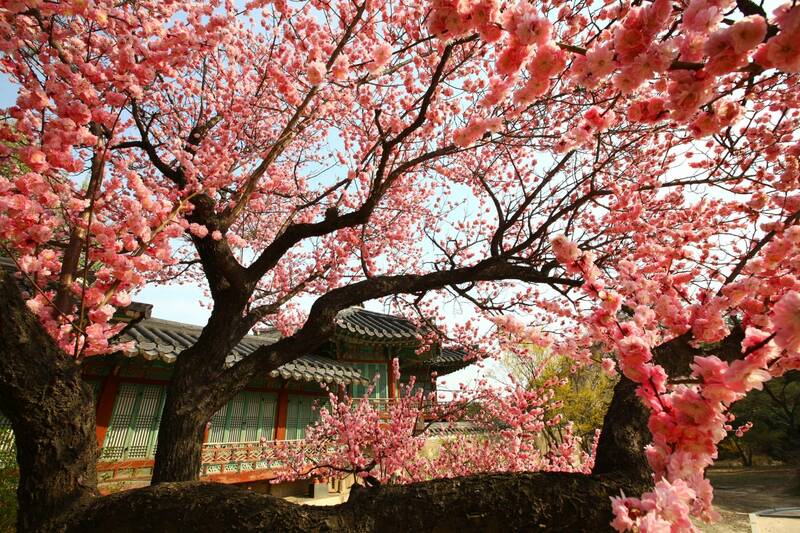 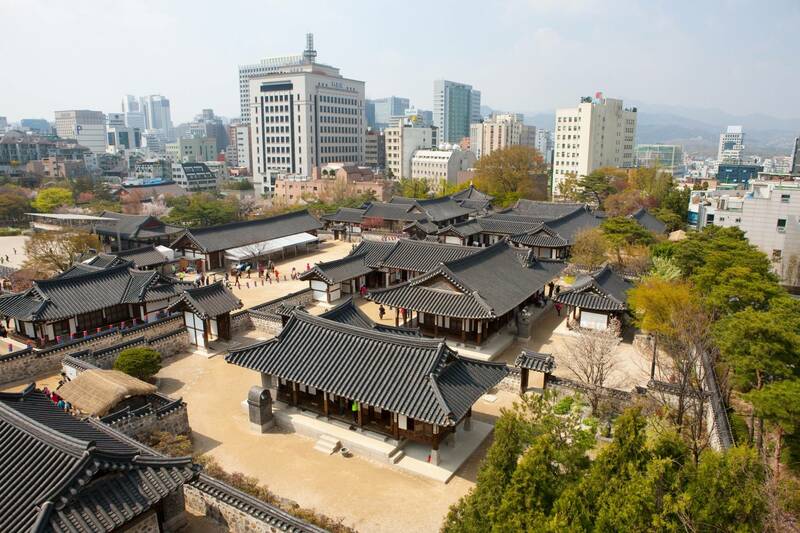 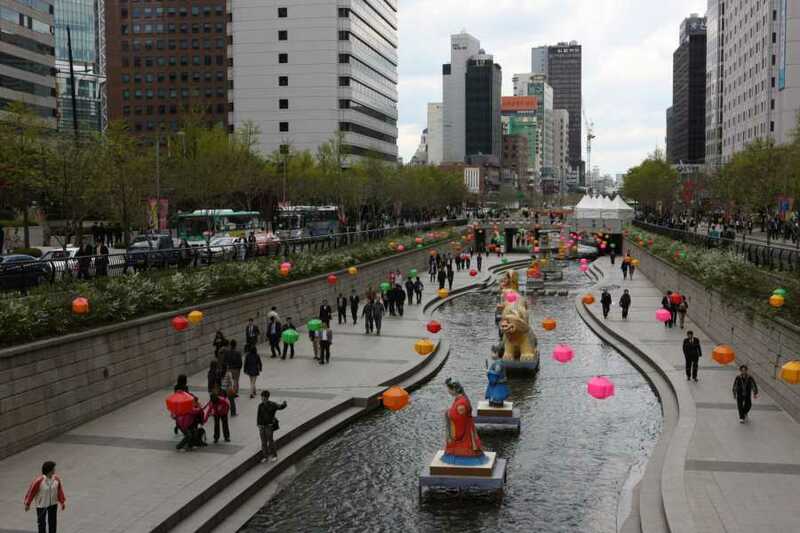 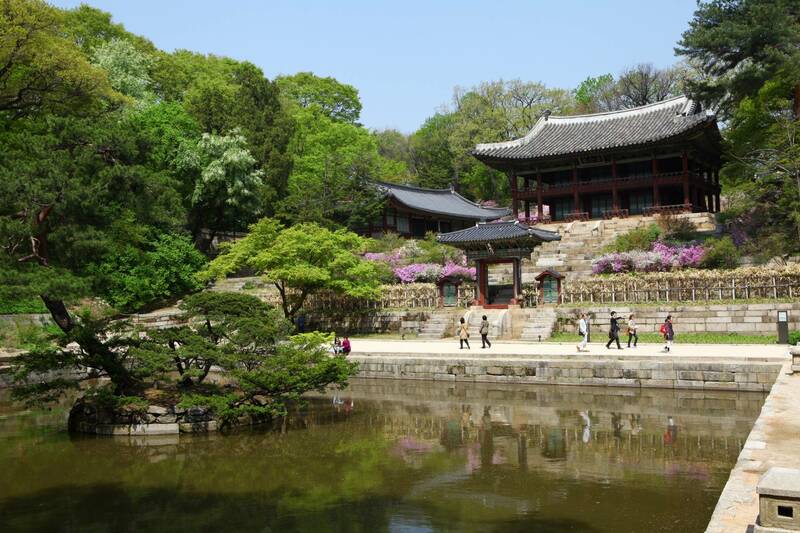 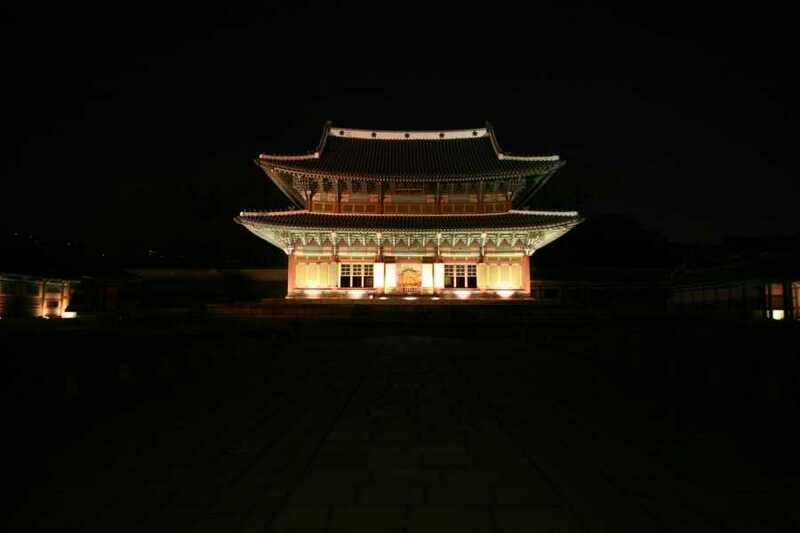 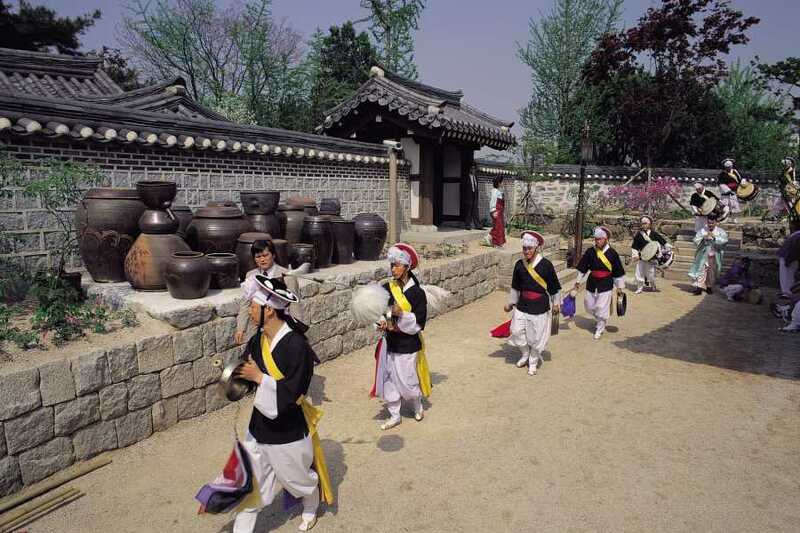 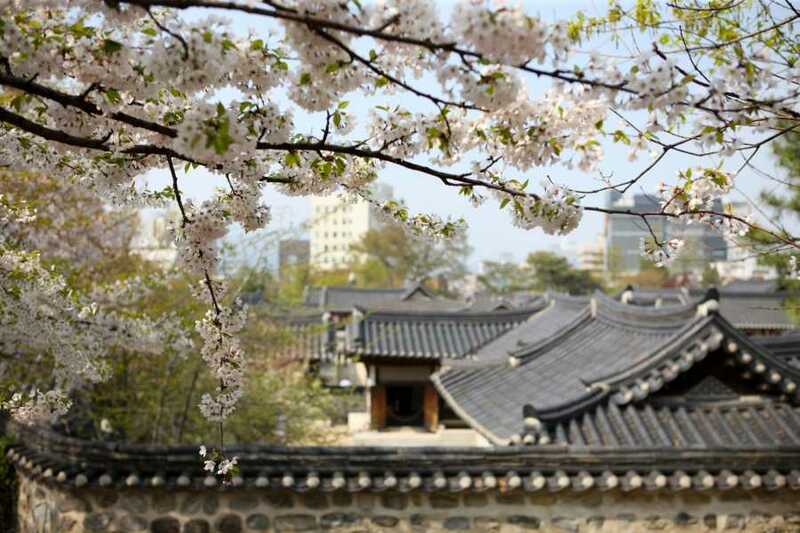 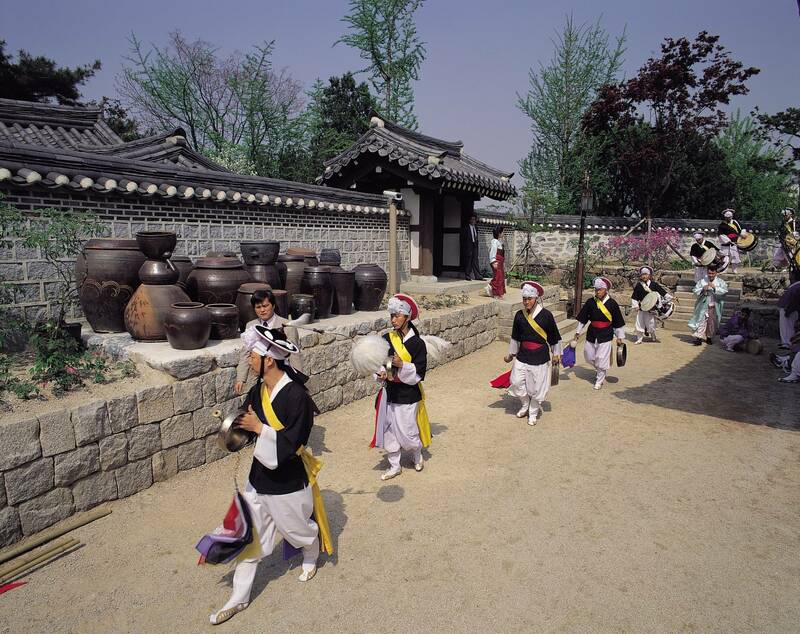 Learn how to cook the famous Korean Bulgogi, visit the historical Changdeokgung Palace, experience traditional Korea at Namsan Hanok Village, and see unexpected natural beauty in the city at Cheonggyecheon Stream. 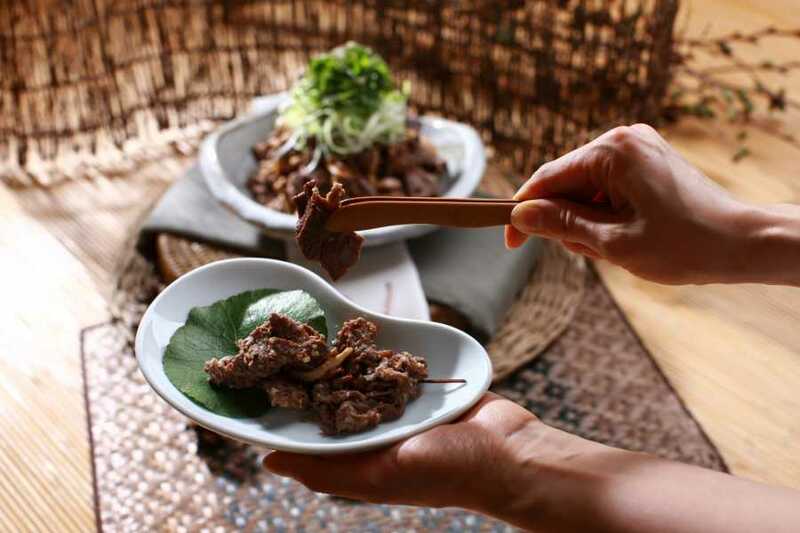 During this small-group cooking class in Seoul, gain a unique insight into Korean food culture by learning the secrets to creating the country’s most popular dishes. Whether you consider yourself a novice or an expert in the kitchen, you’ll love this cooking course that is tailored specifically to your skill level. 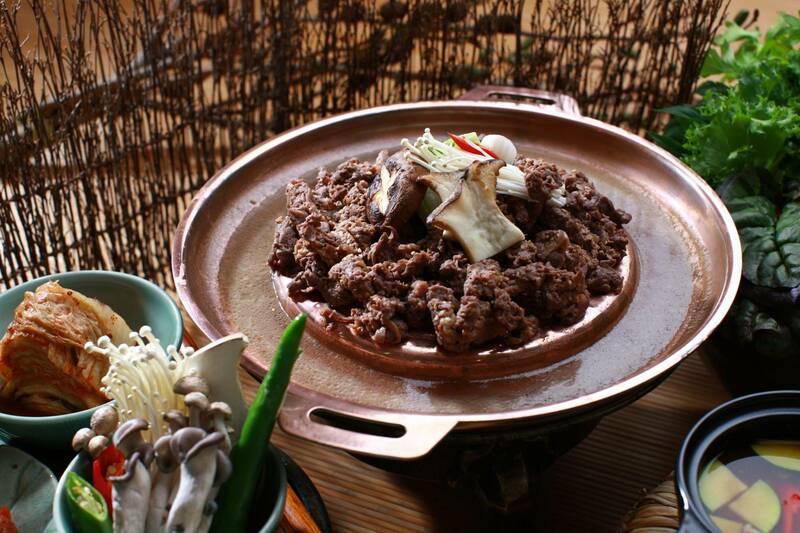 The best part of this tour – you’ll get to dine on your creations with your fellow food enthusiasts!